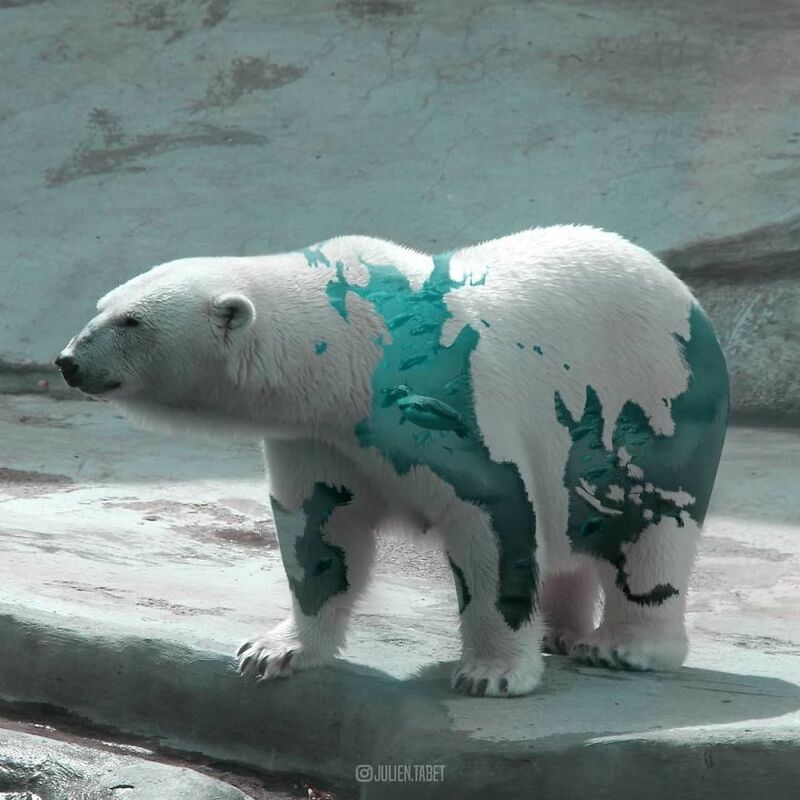 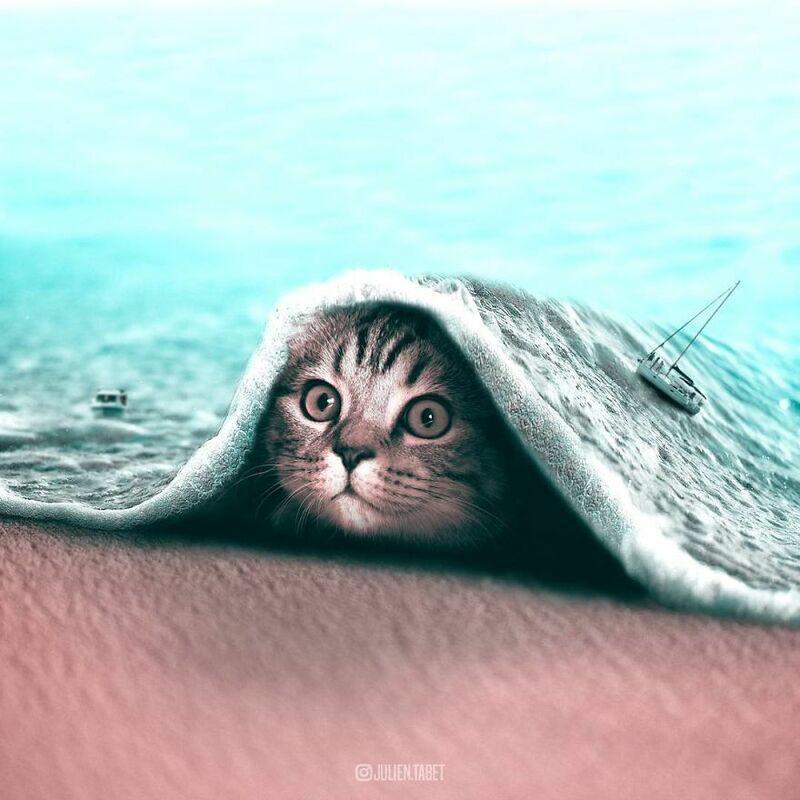 Julien Tabet is a 20-year-old digital artist from France. 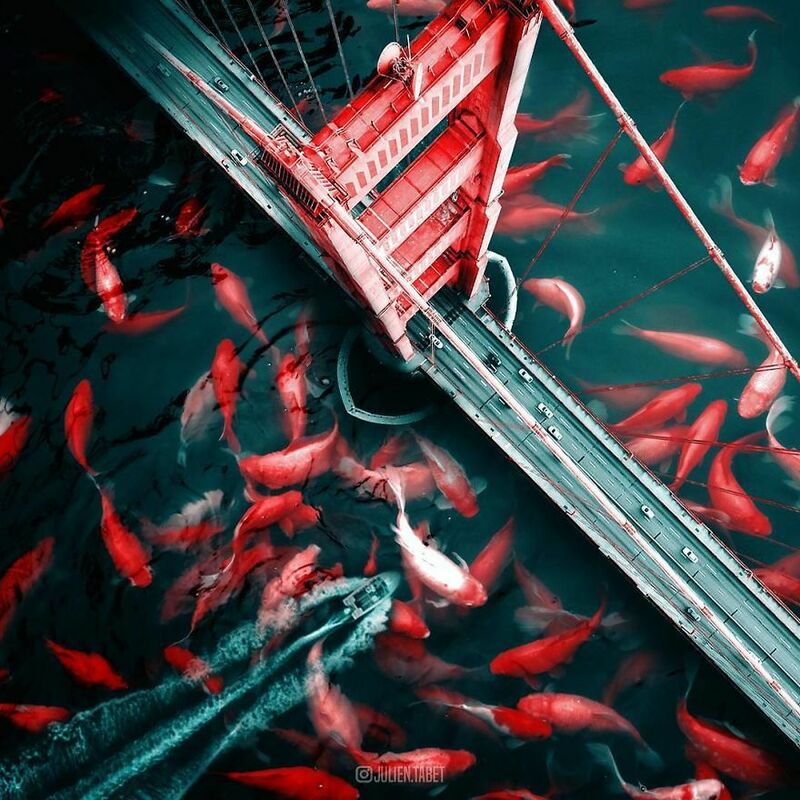 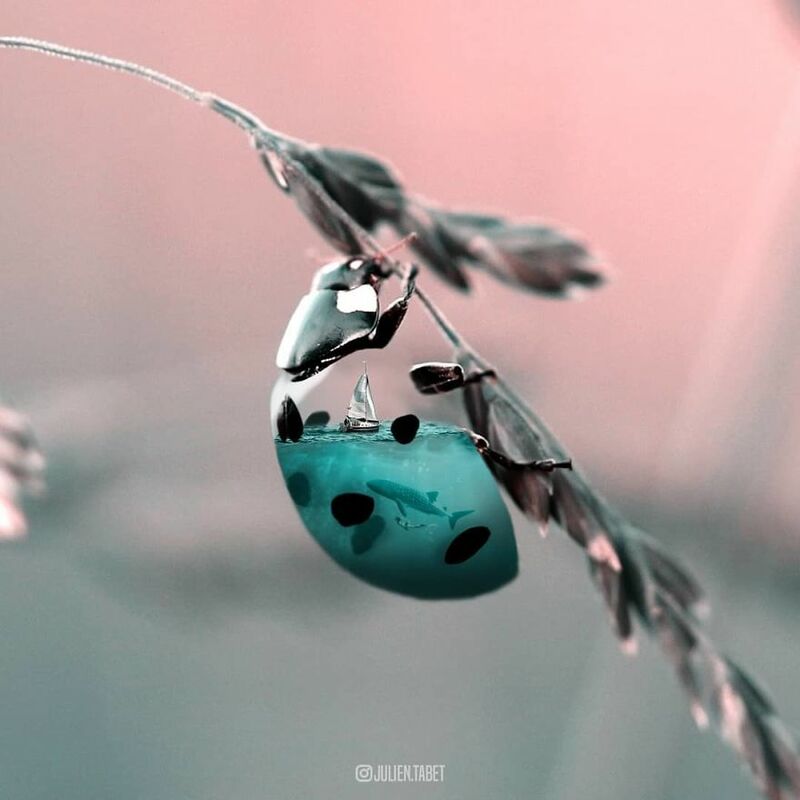 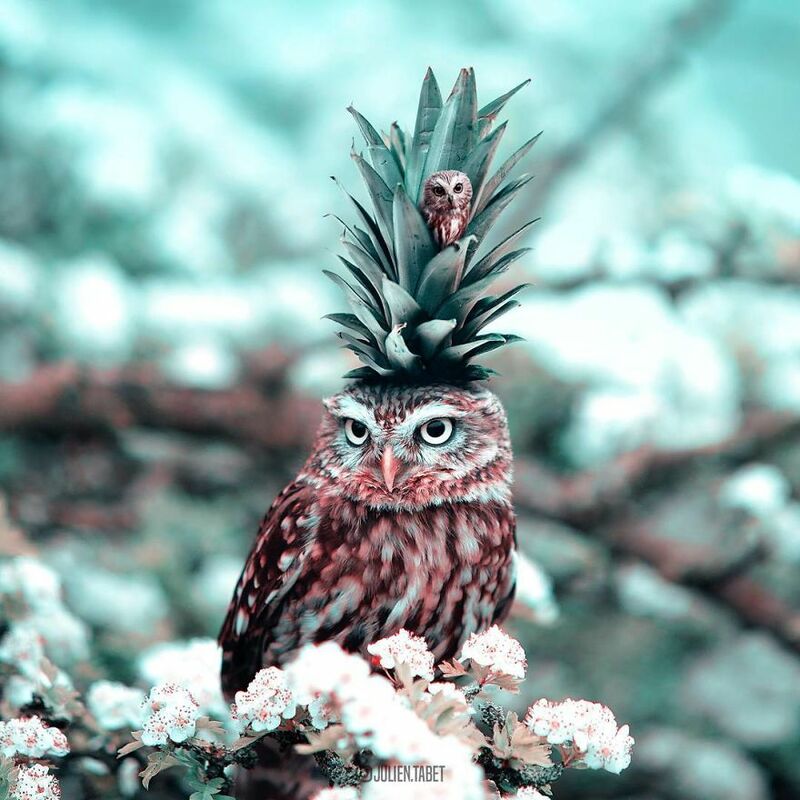 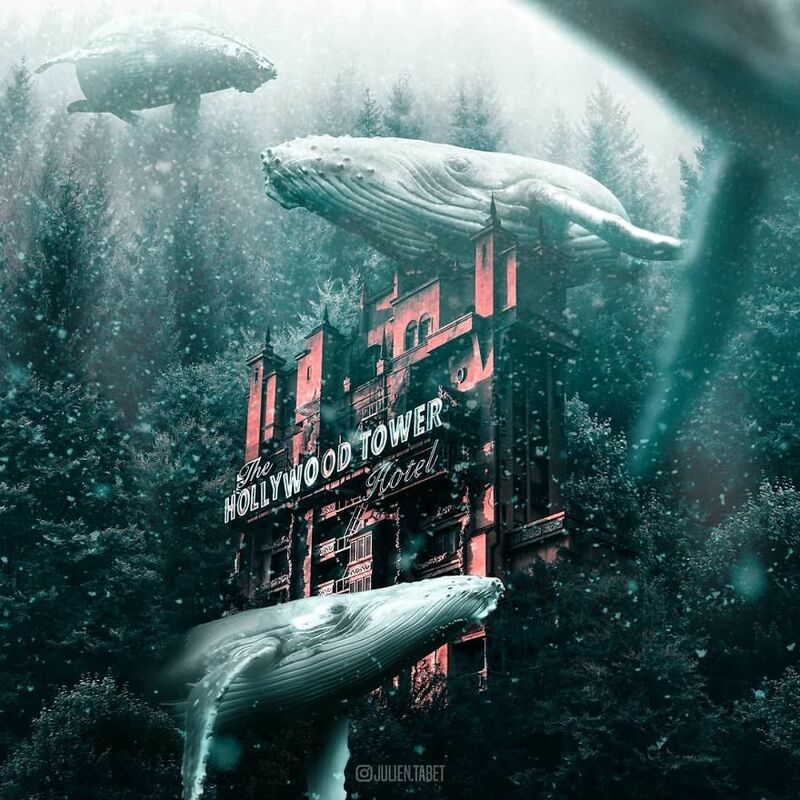 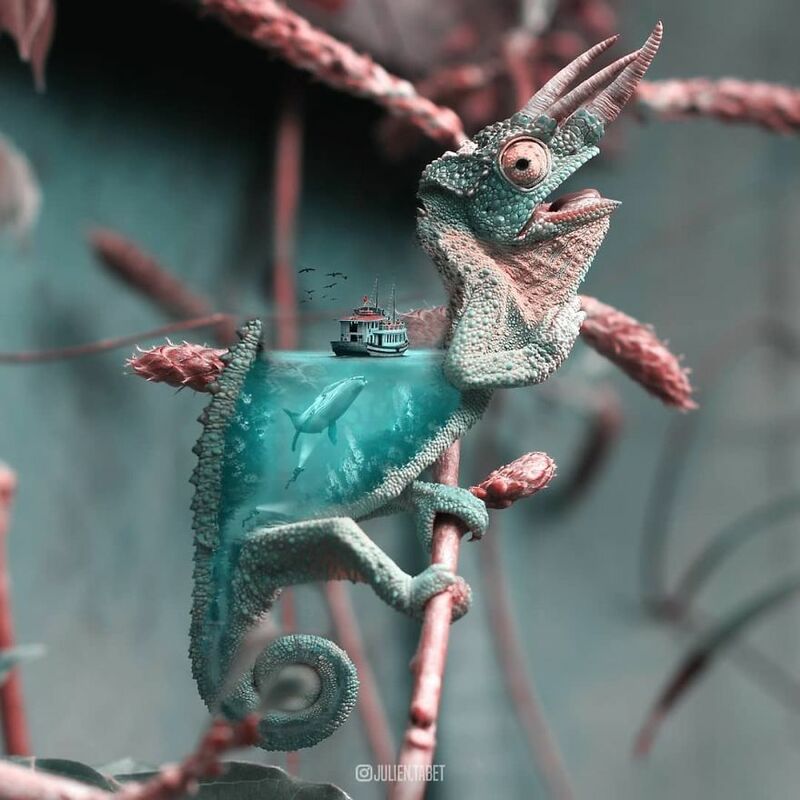 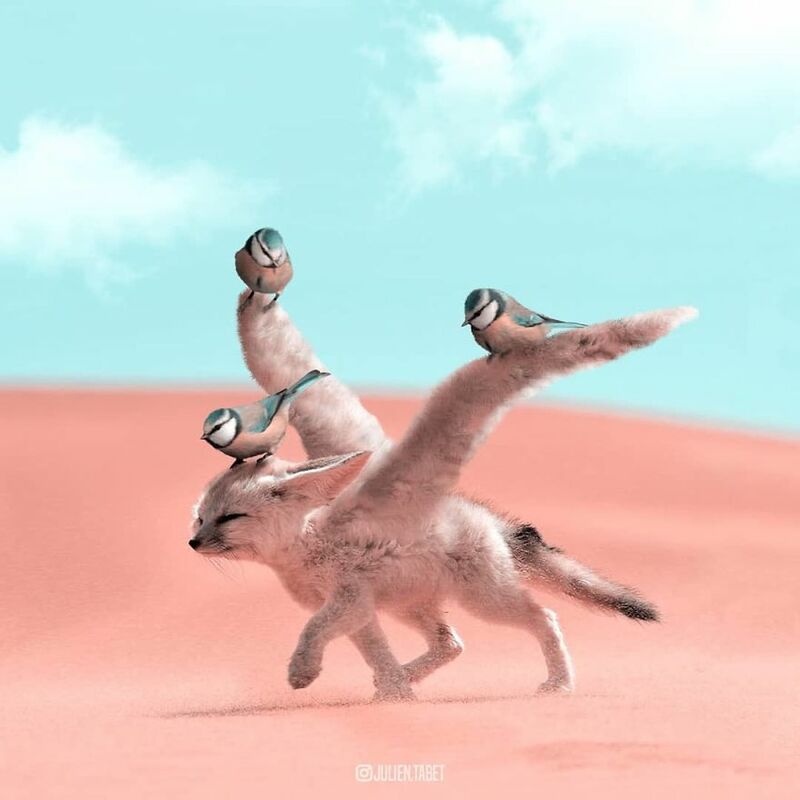 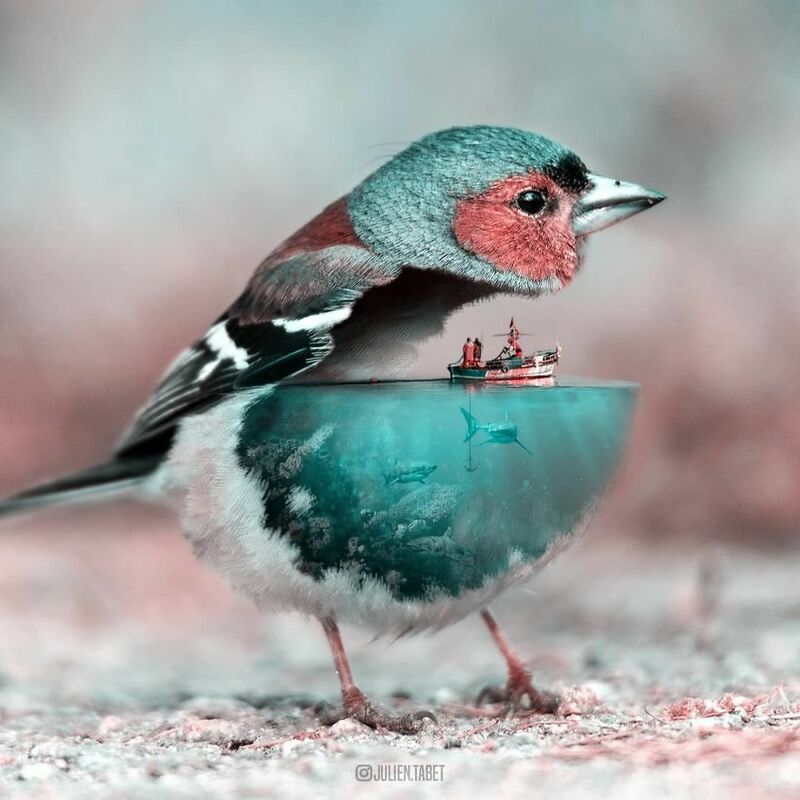 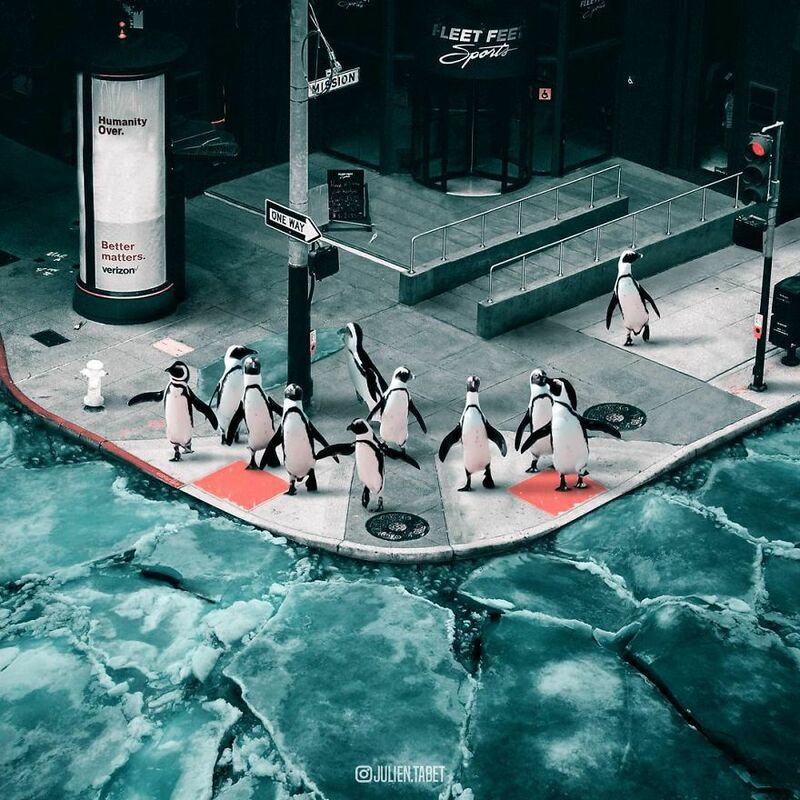 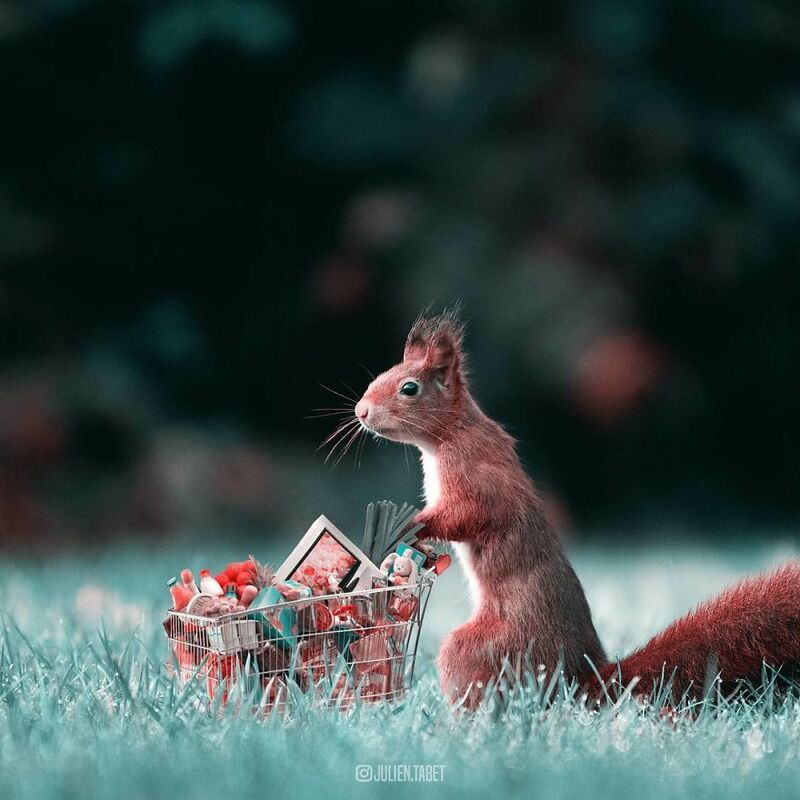 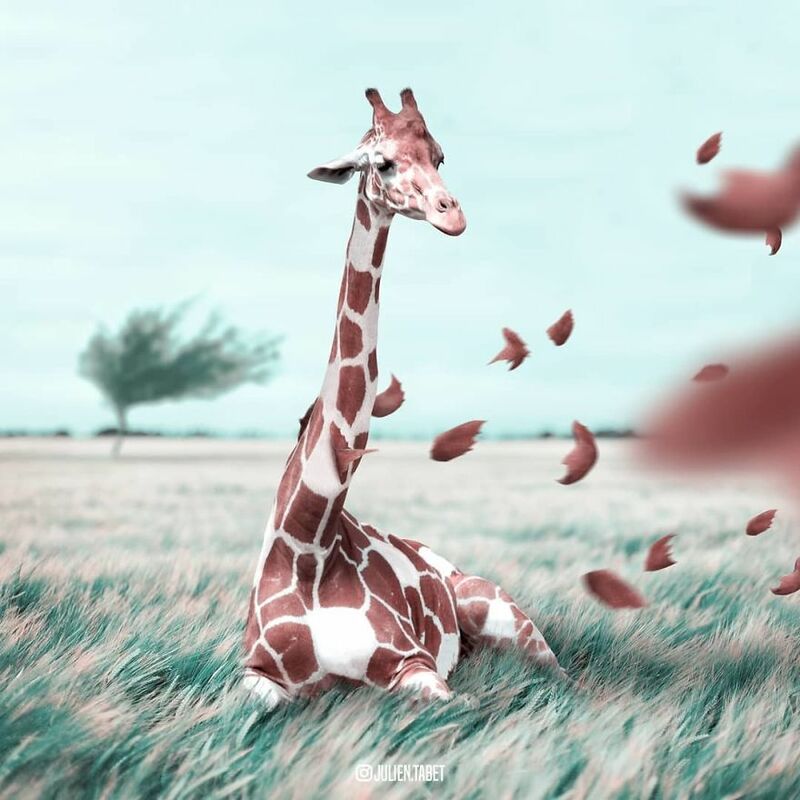 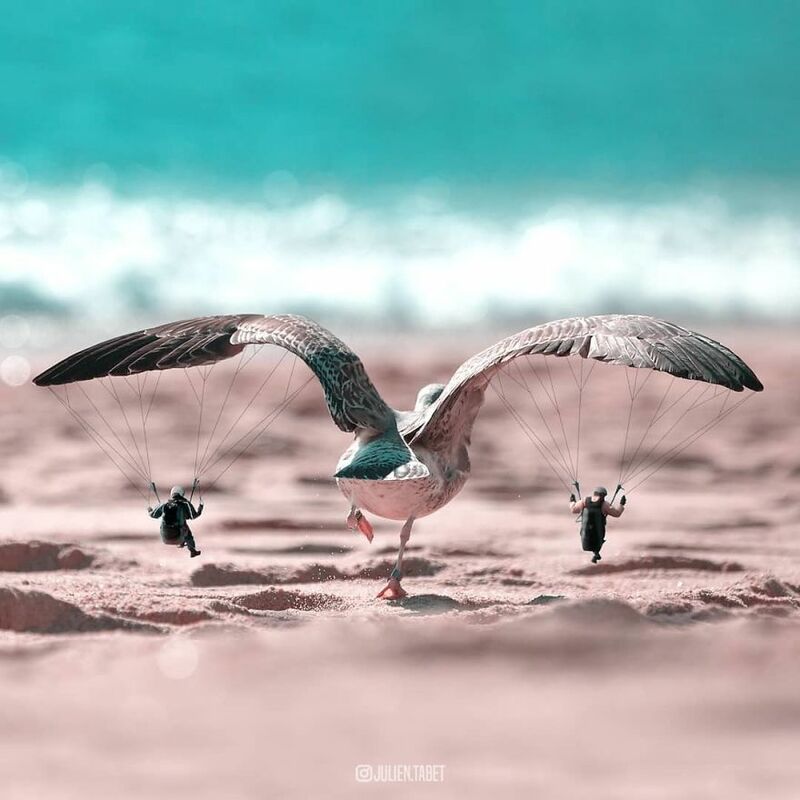 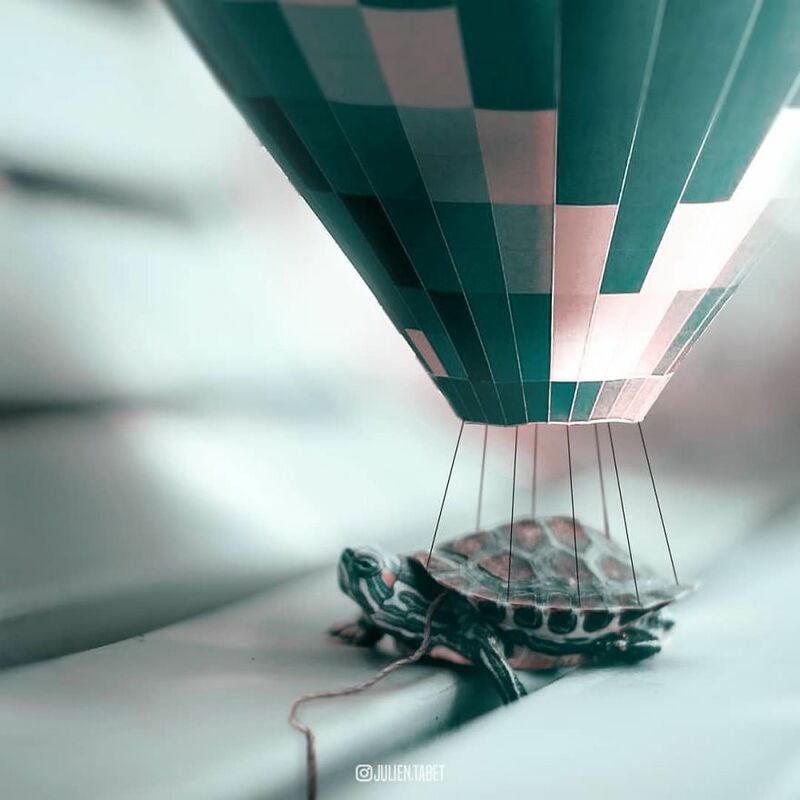 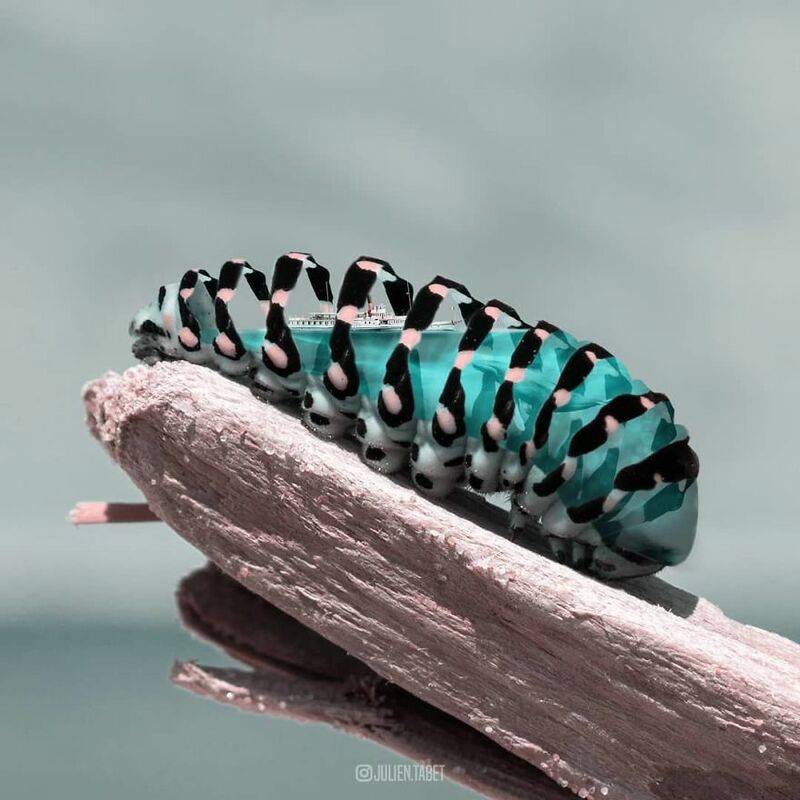 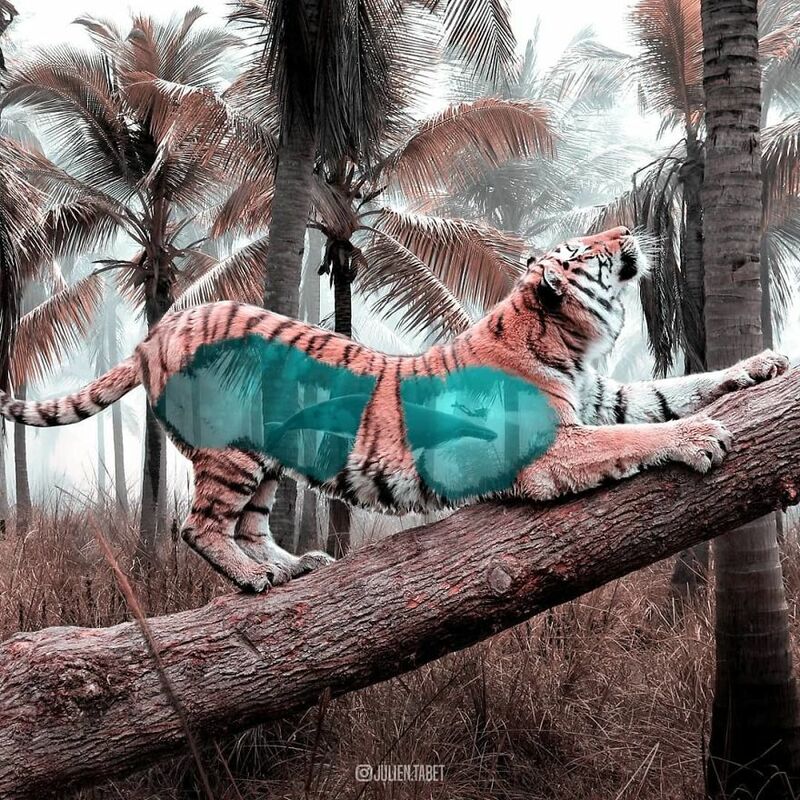 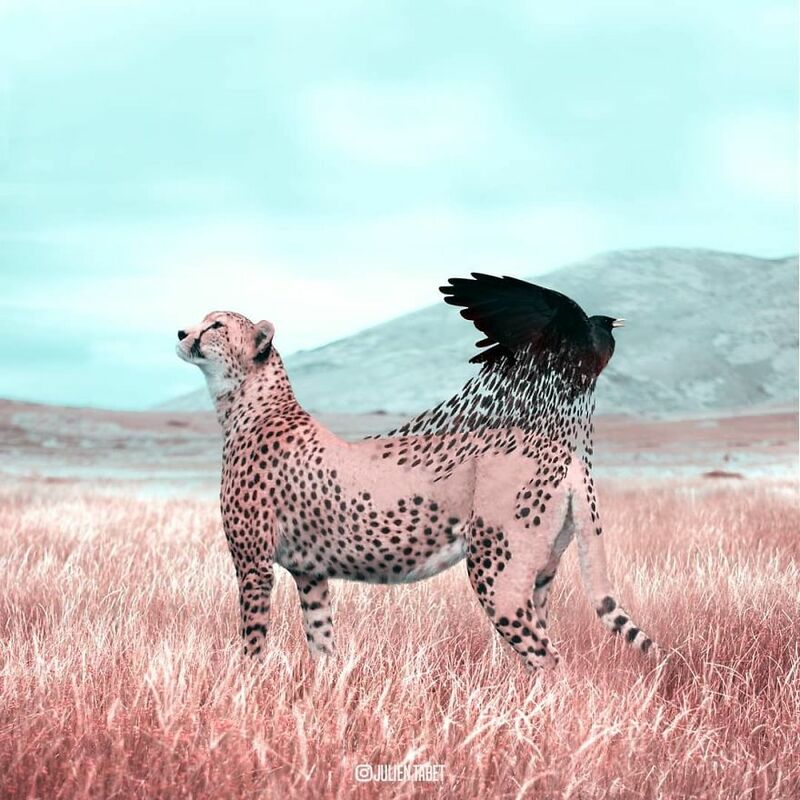 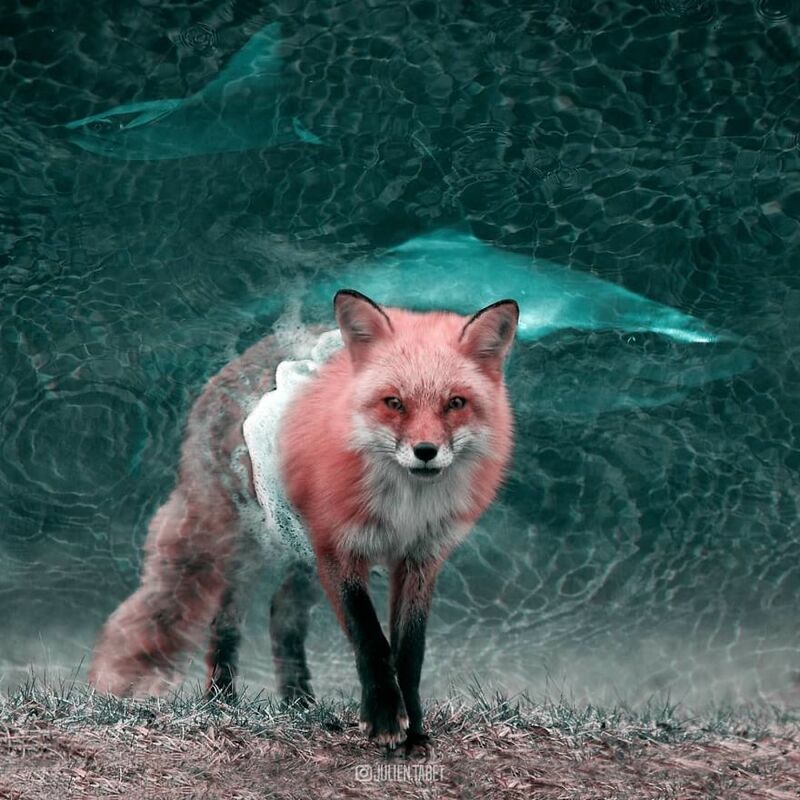 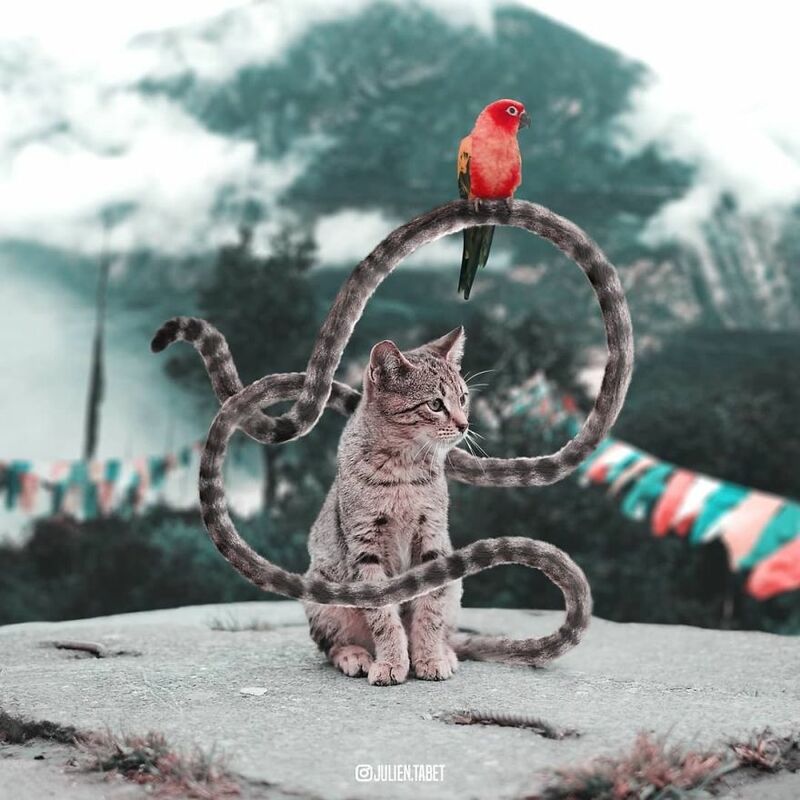 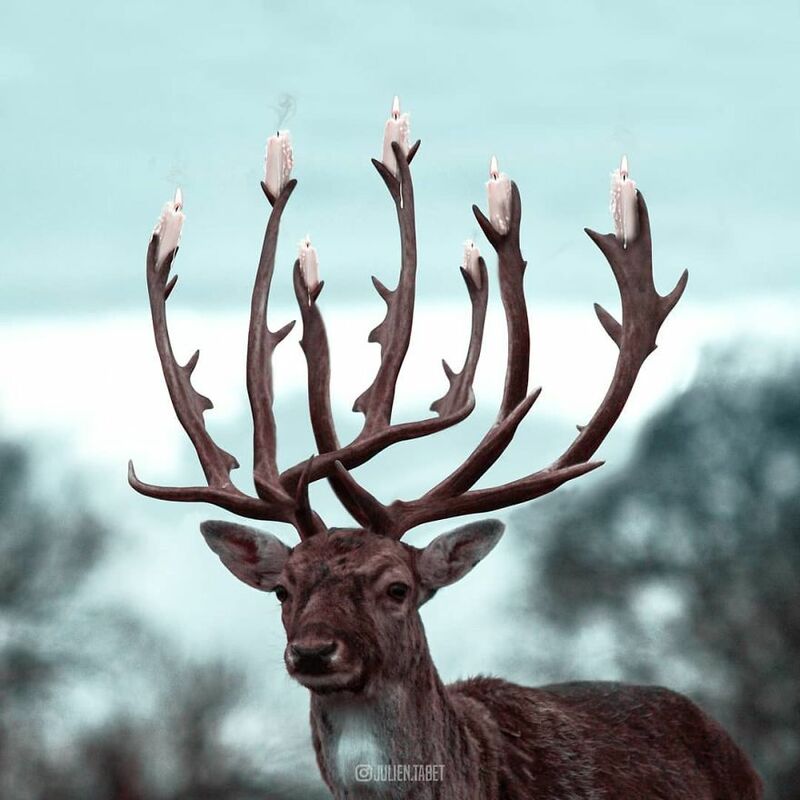 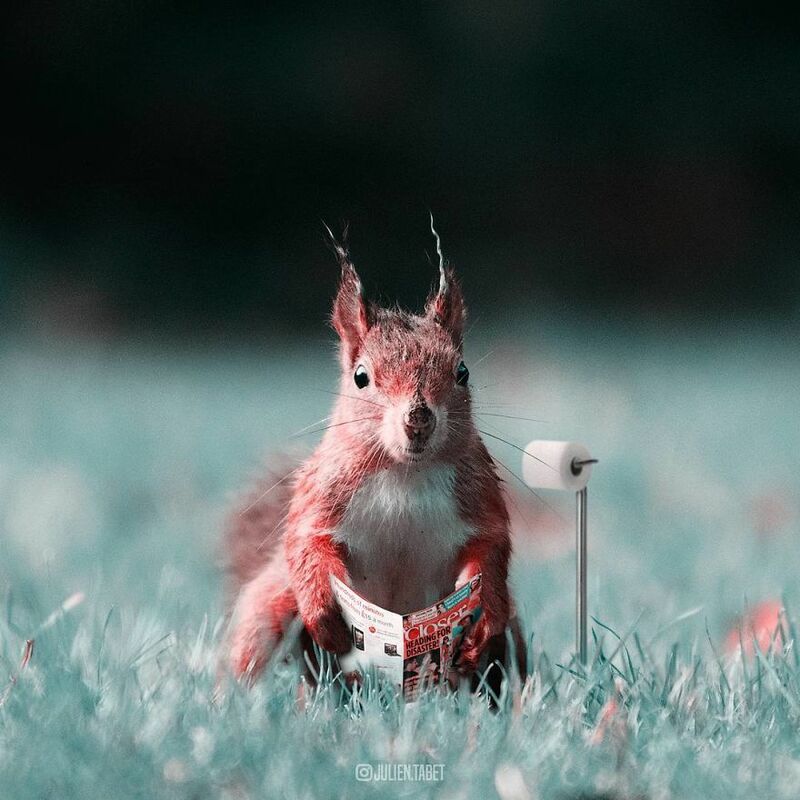 He challenges the reality as we know it and creates surreal situations involving animals. 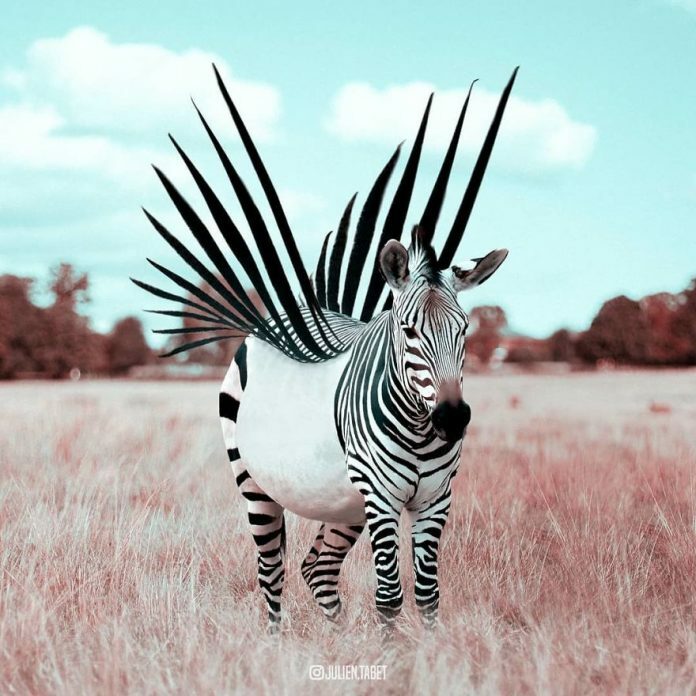 From zebras with stripes for wings to the entire ocean in a belly of a bear – nothing is too crazy for this creative personality.